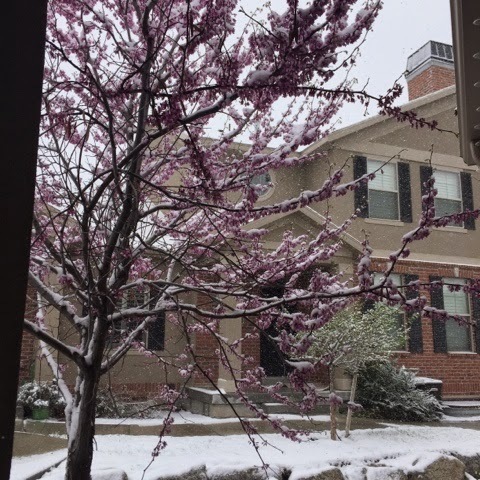 i should be used to it by now because it happens every year, but this winter wonderland is going to be the death of me today. i hate winter even when it's supposed to be winter so when it's supposed to be spring i'm a little grumpy about it. in other better news, if you're local head on over to instagram and check out the giveaway i posted. 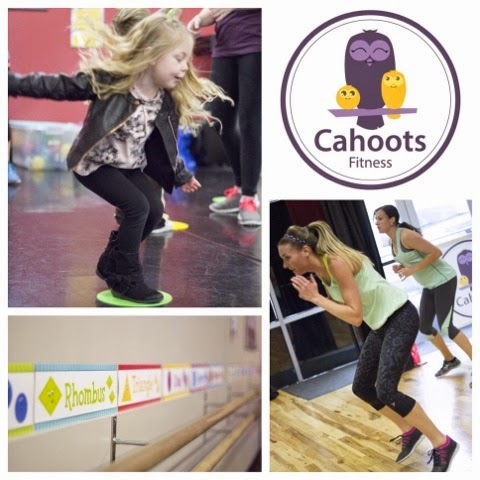 cahoots fitness opened in lehi, and it's the coolest idea. i've teamed up with them to offer a free month membership including movement preschool/child care. i haven't talked about autism awareness month as much as i usually do. autism is something very close to my heart so i do what i can to raise awareness. 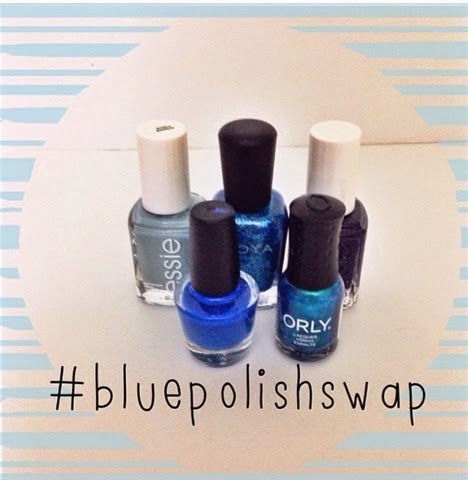 one of my favorite things is the blue polish swap. i know we all love getting real mail so this is a super fun thing to do. today is the last day to sign up. it's pretty simple. comment here or on the post on instagram with your email, get a partner, send a package/get a package. sometimes time goes by so quickly and other times i can't believe it's only wednesday. how's your day going? I HATED this snow storm!